Looking for many new and used cars for sale in your area but are not sure where to start your search? Wanting to find a Ford dealership near you with many new and used cars trucks and SUVs for sale? If so then you need to come to your local Ford dealership in Wisconsin Ewald Venus Ford and see one of the many new and used cars for sale. Here at Ewald’s Venus Ford, we have many vehicles to choose from including many Ford trucks for sale like the Ford F-150, to Ford SUVs for sale including to Ford Edge for sale and everything in between. Here at Ewald’s Venus Ford, we understand that the process of finding a new or used car for sale that fits your wants and needs can seem never-ending. Which is why we have a team of people who are happy to answer any and all questions you may have about one of the many new and used cars for sale. That includes questions about the many Ford trucks for sale here in Cudahy, WI. If you are looking for the perfect pickup truck for sale that will make your day to day driving and weekend towing a breeze come and see the Ford F150 for sale. This Ford truck for sale comes with many features both inside and out that you will not want to miss. The F150 features durable cloth seats and a leather-wrapped steering wheel with steering wheel controls. With the steering wheel controls you can now change the radio station, answer phone calls and more without ever taking your hands off the wheel. This Ford pickup truck for sale also comes with a premium sound system and an Mp3 compatible radio that is ideal for listening to all of your favorite music. Plus with a built-in USB port, you can now charge your phone and play your music all at once. Make getting into and out of your truck bed a breeze with the folding tailgate step ladder. No more jumping in and out of your truck and hurting your knees with the Ford F150. Plus with LED lights embedded into the truck bed you will be able to find just what you are looking for even in the dark. Keep the peace in this Ford F-150 with multi-zone climate controls. Now you and your passenger can be at the ideal temperature no matter how hot or cold that may be. When it comes to the Ford F-150 for sale your daily driving and weekend towing needs will be easier than ever before here in Cudahy, WI. 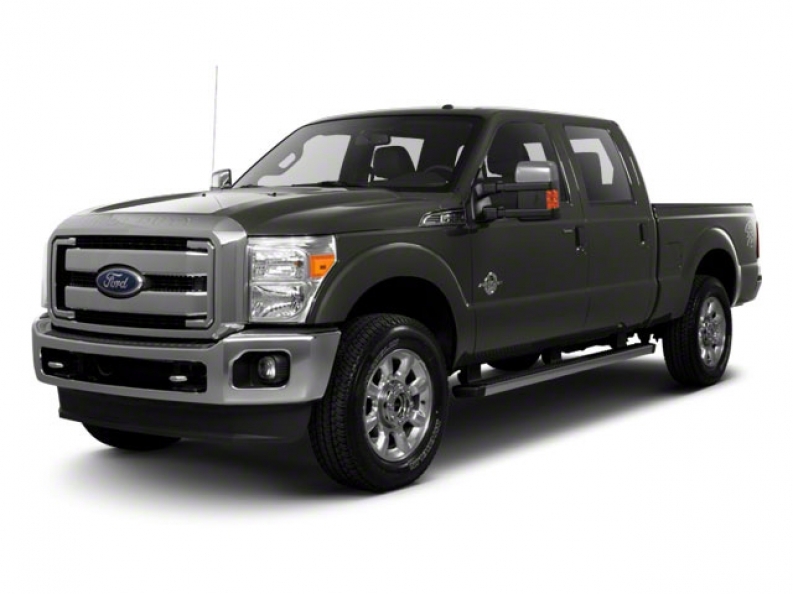 If you are looking for Ford trucks for sale that have more power behind them, then you need one of the many Ford diesel trucks for sale like the Ford F250. This Ford for sale comes with heated leather seats that easy to clean off after a day or work or play. With a built-in backup camera and color-coded grid lines getting into and out of even the smallest of spots will be a breeze and parallel parking will be easier than ever before. Plus with the backup camera hitching your trailer up alone will be a breeze. The Ford F250 for sale also comes with a turn by turn navigation system, so you never have to deal with using an old and outdated GPS system ever again when you drive this truck for sale. Plus with real-time traffic updates you can quickly change your route and avoid the traffic altogether. The Ford F250 for sale also comes with a remote and push-button start now you will not have to deal with digging in your bags and pockets in a desperate attempt to find your keys. Plus with the remote start, you will not have to run out into the cold this winter to warm up your car. The Ford F250 for sale is ready to take on all of your driving needs, and with a powerful 8cyl, 6.2l, 385.0hp engine, and an automatic with four wheel drive you will never have to guess second hitching your trailer up. When you are looking for a Ford truck for sale that can handle all of your towing needs come and see the Ford F250 for sale in Cudahy, WI. When you are looking for a Ford dealership in your area come and see the Ford F150 and F250 for sale at Ewald Venus Ford in Cudahy, WI. 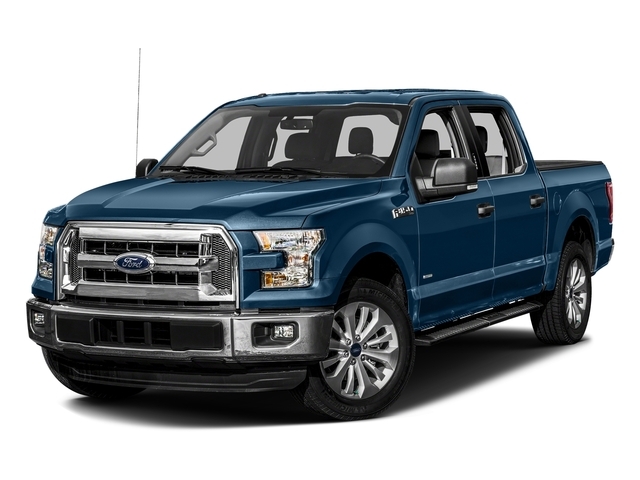 When it comes to Ford trucks for sale, we have a large and diverse selection of new and used cars trucks and SUVs for sale that you will not want to miss. When you are looking for Ford dealerships near you, come to Ewald Venus Ford at 727 E Layton Ave. Cudahy WI, 53110.